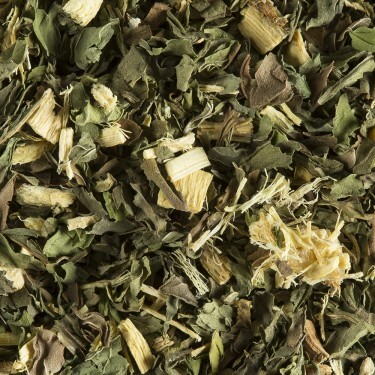 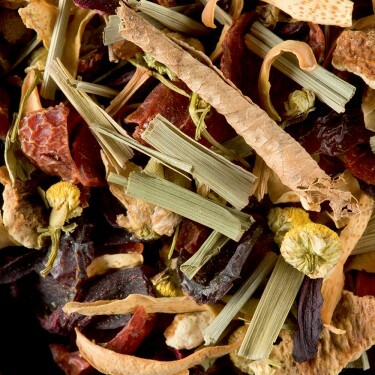 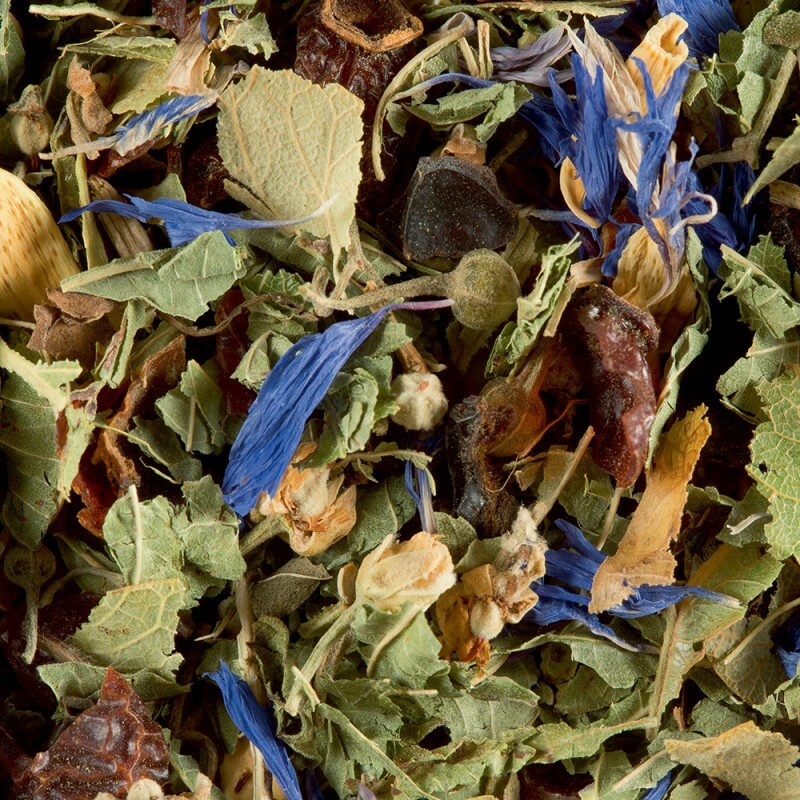 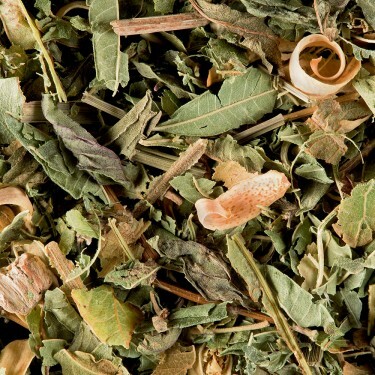 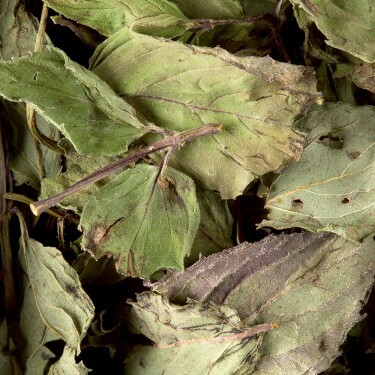 Herbal teas made from herbaceous and blooming plants have been enjoyed since ancient times. 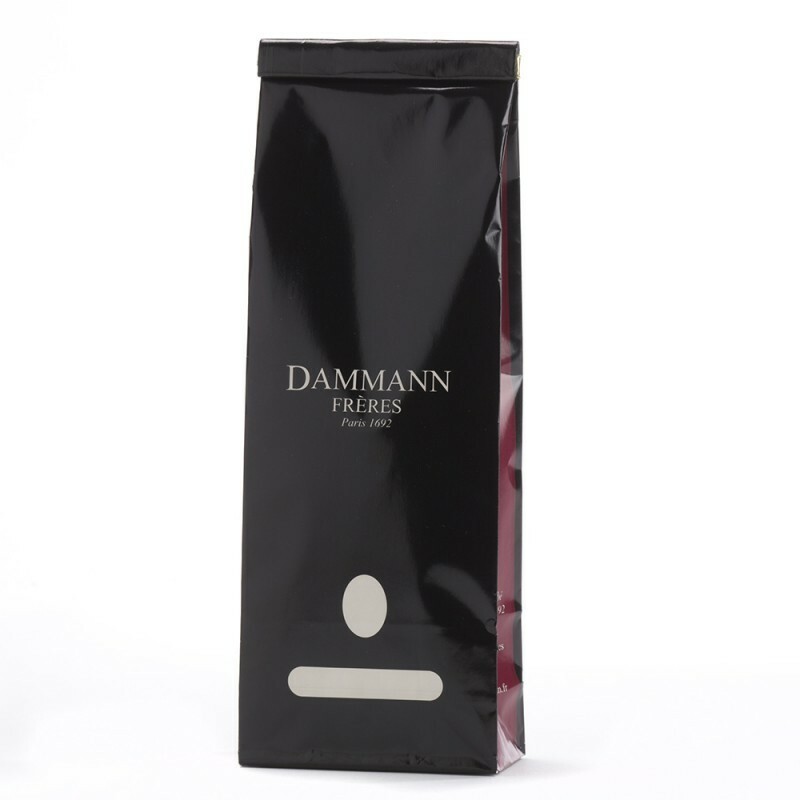 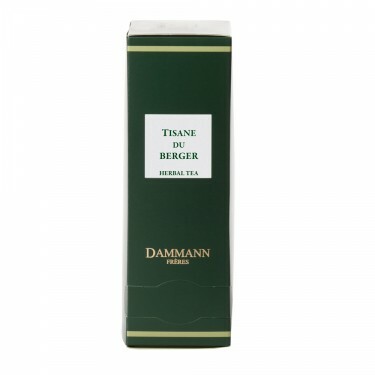 Dammann Frères takes special care to ensure that you enjoy top quality products every season. 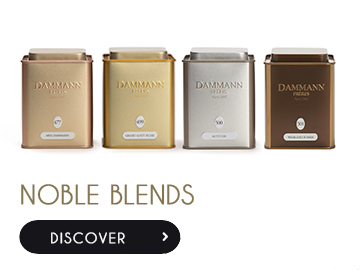 As well as appreciating the virtues ascribed to each plant, we want you to savour every sip of your drink. 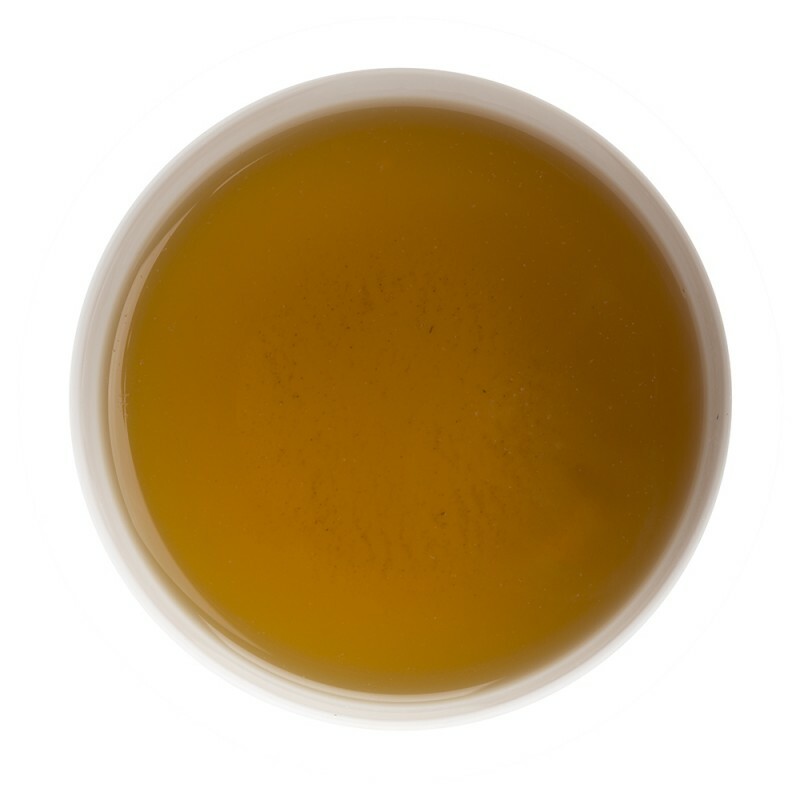 Tea is recognized as the universal drink par excellence.